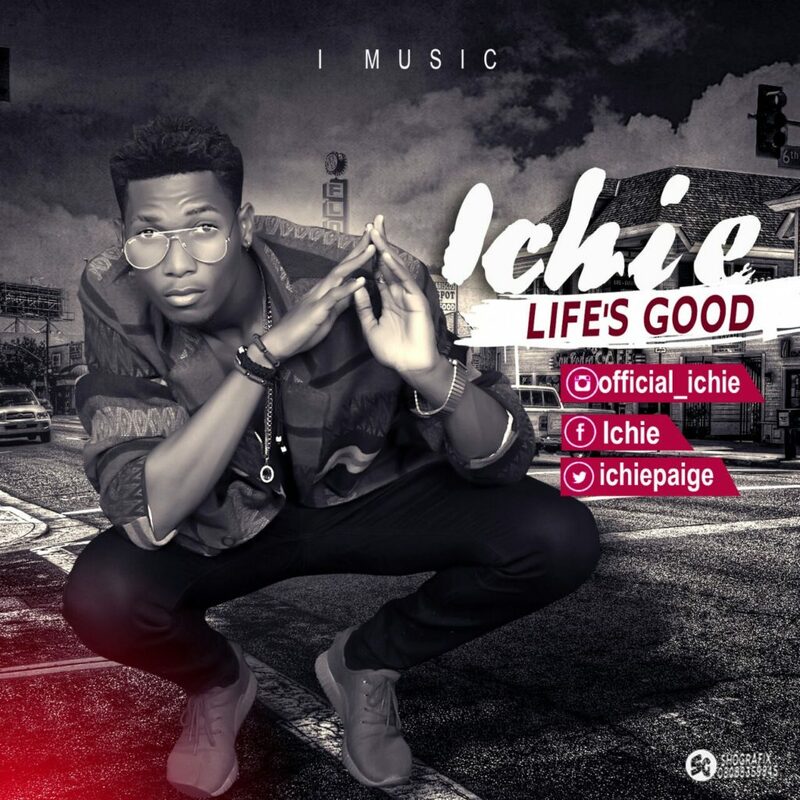 iMUSIC presents ICHIE, a fast rising artiste who hails from Delta State who is definitely another male act to look out for in the music industry. This sensational and energetic artiste, breaks the music industry with this Mega Dope DJ friendly & Street Jam titled Life's Good which is currently receiving massive airplay in some states. This song possess inspiring lyrics, good rhymes and hot beat that will make you put it on repeat. Life's Good is dedicated to all hustlers all over the world.